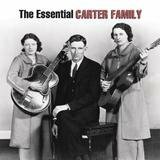 The most influential group in country music history, the Carter Family switched the emphasis from hillbilly instrumentals to vocals, made scores of their songs part of the standard country music canon, and made a style of guitar playing, "Carter picking," the dominant technique for decades. 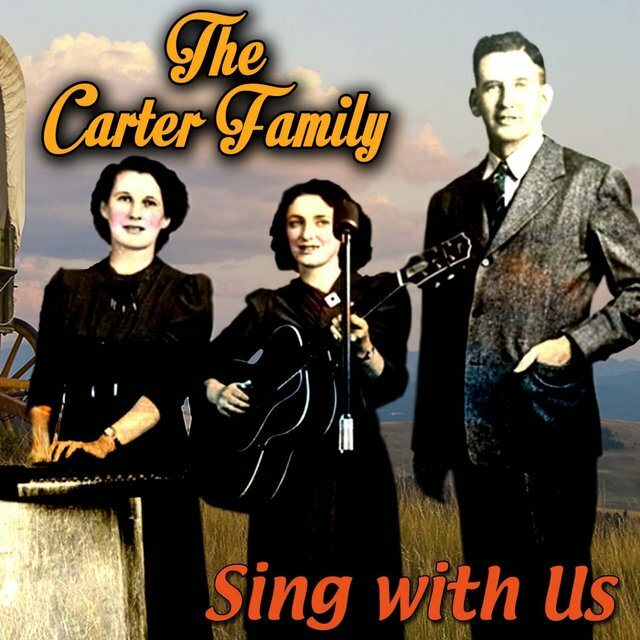 Along with Jimmie Rodgers, the Carter Family were among the first country music stars. Comprised of a gaunt, shy gospel quartet member named Alvin P. Carter and two reserved country girls — his wife, Sara, and their sister-in-law, Maybelle — the Carter Family sang a pure, simple harmony that influenced not only the numerous other family groups of the '30s and the '40s, but folk, bluegrass, and rock musicians like Woody Guthrie, Bill Monroe, the Kingston Trio, Doc Watson, Bob Dylan, and Emmylou Harris, to mention just a few. 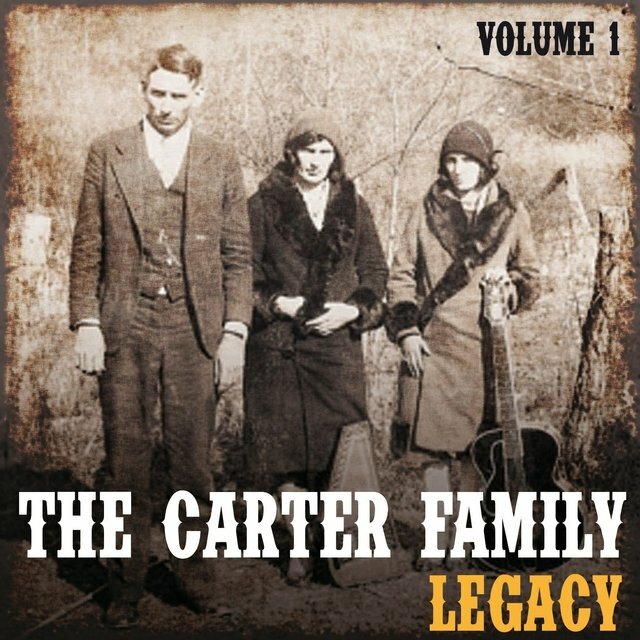 It's unlikely that bluegrass music would have existed without the Carter Family. A.P., the family patriarch, collected hundreds of British/Appalachian folk songs and, in arranging these for recording, enhanced the pure beauty of these "facts-of-life tunes" and at the same time saved them for future generations. 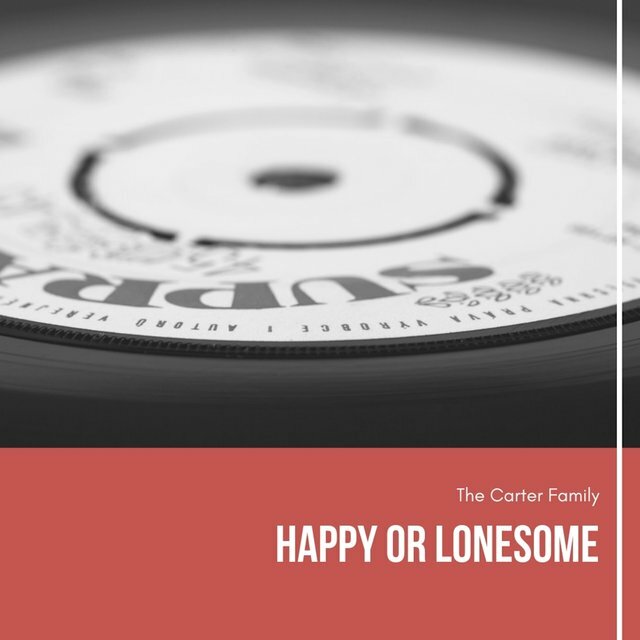 Those hundreds of songs the trio members found around their Virginia and Tennessee homes, after being sung by A.P., Sara, and Maybelle, became Carter songs, even though these were folk songs and in the public domain. 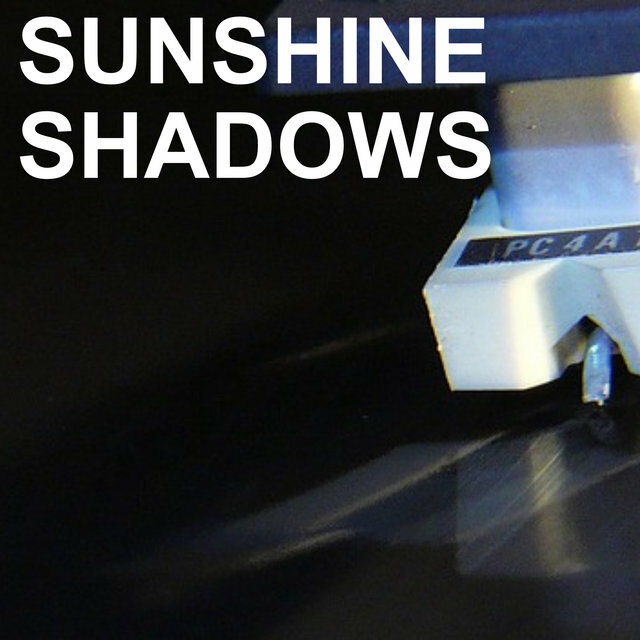 Among the more than 300 sides they recorded are "Worried Man Blues," "Wabash Cannonball," "Will the Circle Be Unbroken," "Wildwood Flower," and "Keep on the Sunny Side." 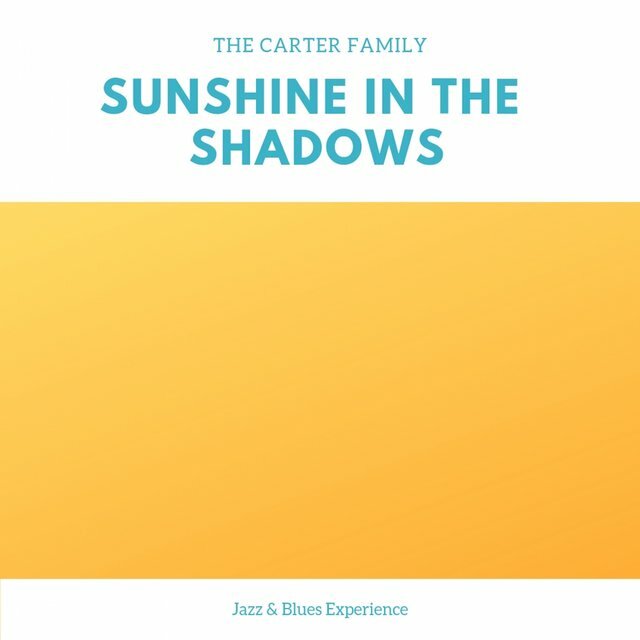 The Carter Family's instrumental backup, like their vocals, was unique. On her Gibson L-5 guitar, Maybelle played a bass-strings lead (the guitar being tuned down from the standard pitch) that is the mainstay of bluegrass guitarists to the present. Sara accompanied her on the autoharp or on a second guitar, while A.P. devoted his talent to singing in a haunting though idiosyncratic bass or baritone. 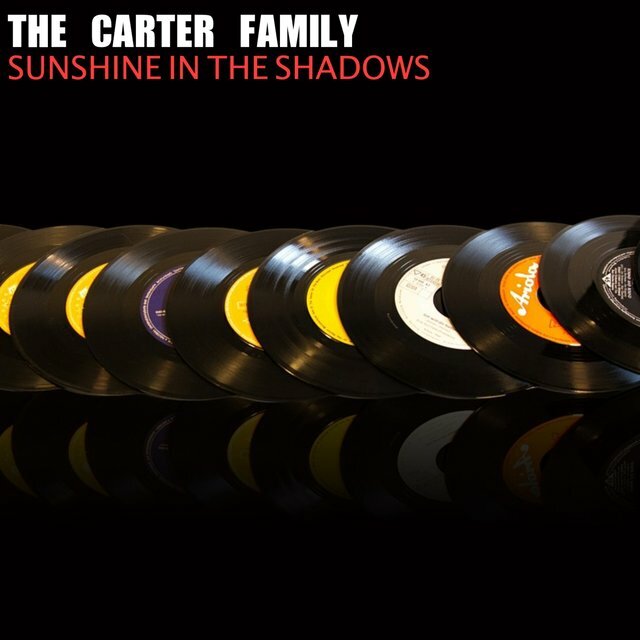 Although the original Carter Family disbanded in 1943, enough of their recordings remained in the vaults to keep the group current through the '40s. 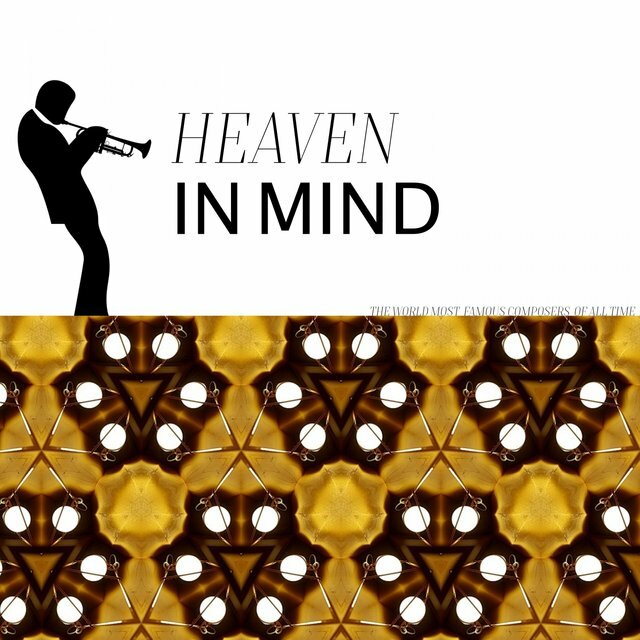 Furthermore, their influence was evident through further generations of musicians, in all forms of popular music, through the end of the century. 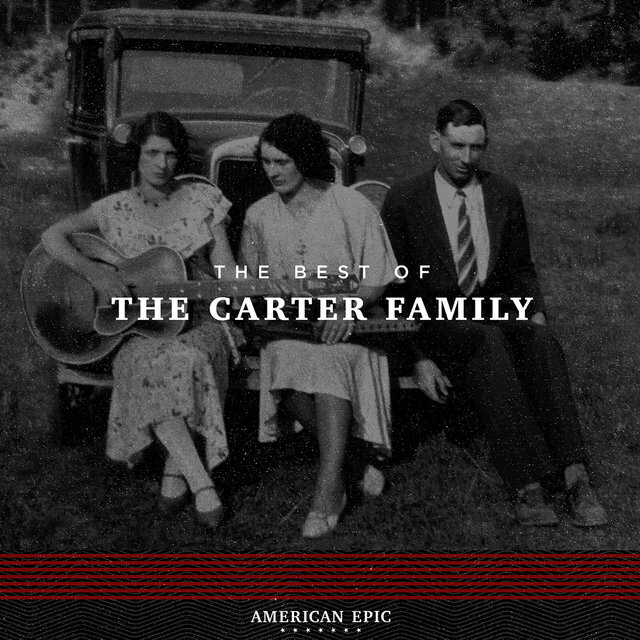 Initially, the Carter Family consisted of just A.P. and Sara. Born and raised in the Clinch Mountains of Virginia, A.P. (b. Alvin Pleasant Delaney Carter, December 15, 1891; d. November 7, 1960) learned to play fiddle as a child, with his mother teaching him several traditional and old-time songs; his father had played violin as a young man, but abandoned the instrument once he married. 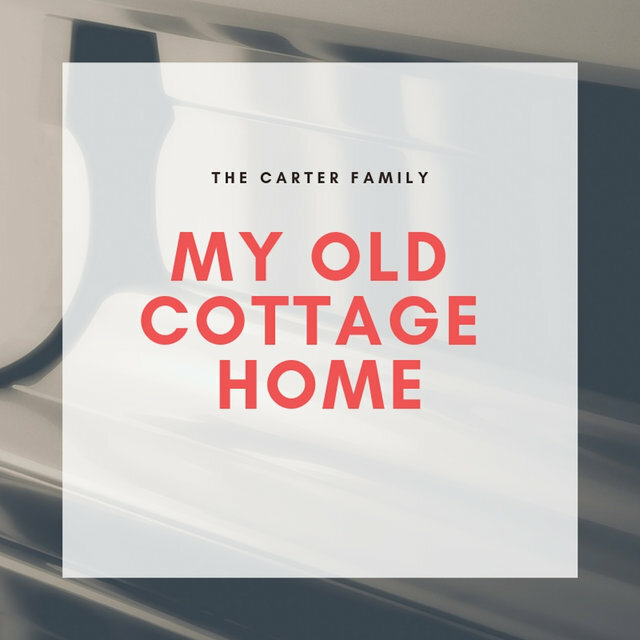 Once he became an adult, he began singing with two uncles and his older sister in a gospel quartet, but he became restless and soon moved to Indiana, where he worked on the railroad. 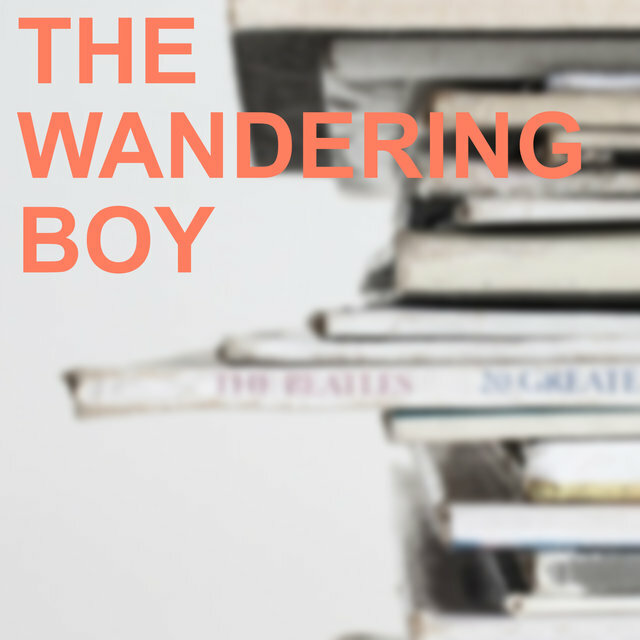 By 1911, he had returned to Virginia, where he sold fruit trees and wrote songs in his spare time. While he was traveling and selling trees, he met Sara (b. Sara Dougherty, July 21, 1898; d. January 8, 1979). According to legend, she was on her porch playing the autoharp and singing "Engine 143" when he met her. Like A.P., Sara learned how to sing and play through her family. As a child, she learned a variety of instruments, including autoharp, guitar, and banjo, and she played with her friends and cousins. A.P. and Sara fell in love and married on June 18, 1915, settling in Maces Springs, where he worked various jobs while the two of them sang at local parties, socials, and gatherings. For the next 11 years, they played locally. 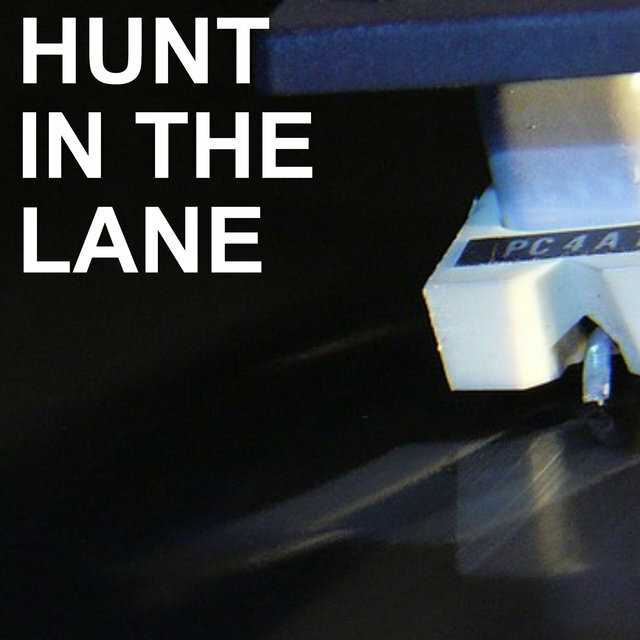 During that time, the duo auditioned for Brunswick Records, but the label was only willing to sign A.P. and only if he recorded fiddle dance songs under the name Fiddlin' Doc; he rejected their offer, believing that it was against his parents' religious beliefs. Eventually, Maybelle Carter (b. Maybelle Addington, May 10, 1909; d. October 23, 1978) — who had married A.P. 's brother Ezra — began singing and playing guitar with Sara and A.P. 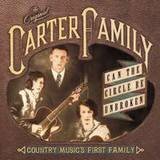 Following Maybelle's addition to the Carter Family in 1926, the group began auditioning at labels in earnest. 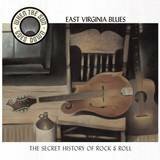 In 1927, the group auditioned for Ralph Peer, a New York-based A&R man for Victor Records who was scouting for local talent in Bristol, TN. 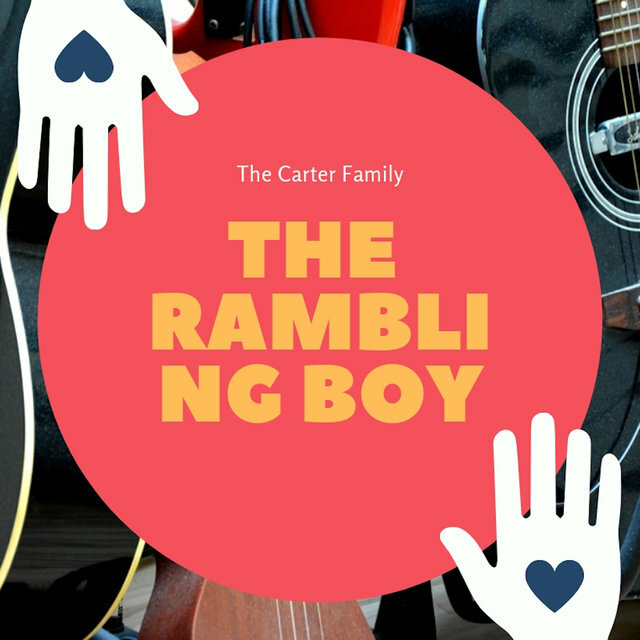 The Carters recorded six tracks, including "The Wandering Boy" and "Single Girl, Married Girl." Victor released several of the songs as singles, and when the records sold well, the label offered the group a long-range contract. 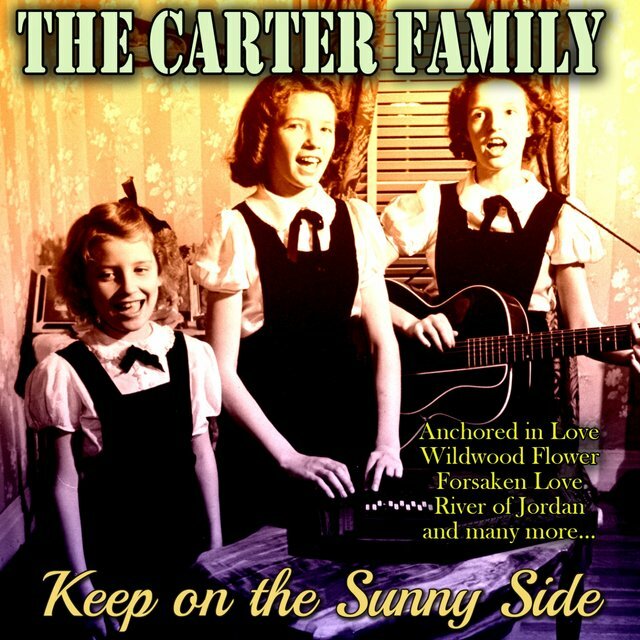 The Carter Family signed with Victor in 1928, and over the next seven years the group recorded most of its most famous songs, including "Wabash Cannonball," "I'm Thinking Tonight of My Blue Eyes," "John Hardy Was a Desperate Little Man," "Wildwood Flower," and "Keep on the Sunny Side," which became the Carters' signature song. By the end of the '20s, the group had become a well-known national act, but its income was hurt considerably by the Great Depression. 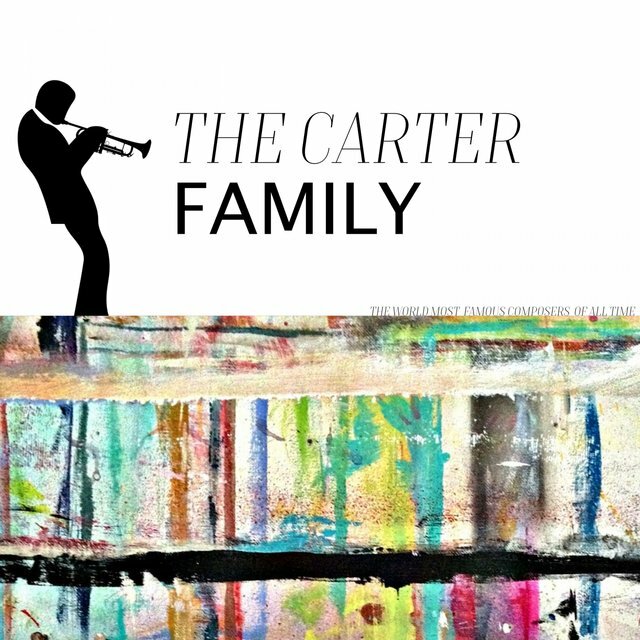 Because of the financial crisis, the Carters were unable to play concerts in cities across the U.S. and were stuck playing schoolhouses in Virginia. 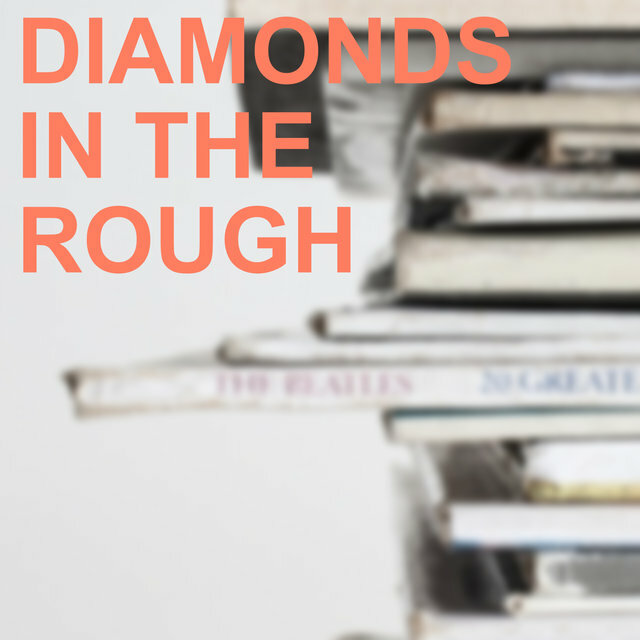 Eventually, all of the members became so strapped for cash they had to move away from home to find work. In 1929, A.P. moved to Detroit temporarily while Maybelle and her husband relocated to Washington, D.C. In addition to the stress of the Great Depression, A.P. 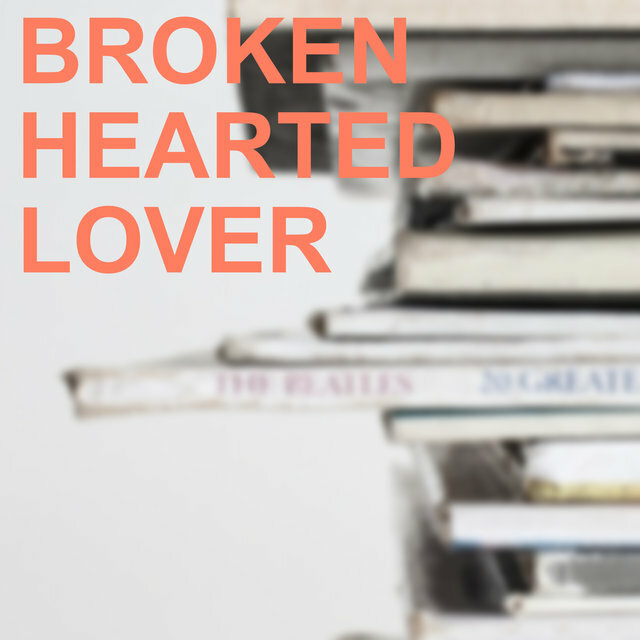 and Sara's marriage began to fray, and the couple separated in 1932. 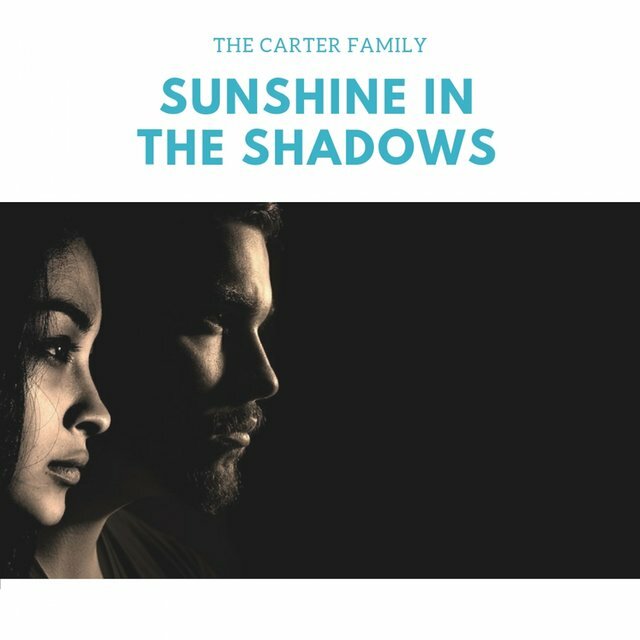 For the next few years, the Carters only saw each other at recording sessions, partially because the Depression had cut into the country audience and partially because the women were raising their families. 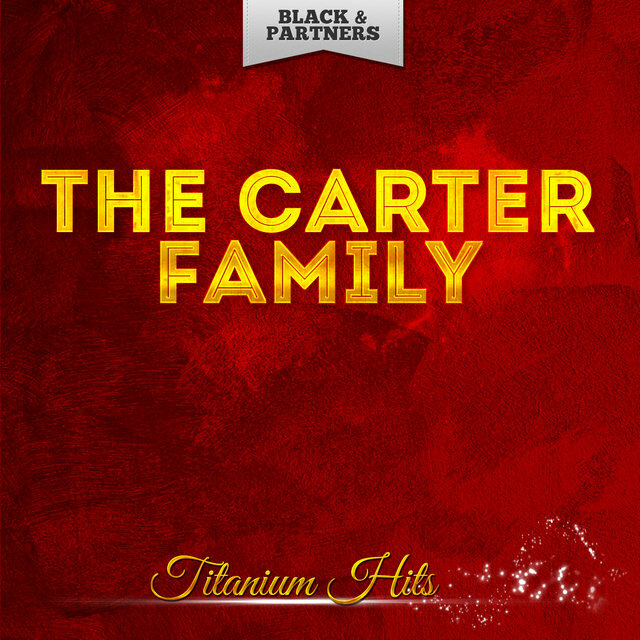 In 1935, the Carters left Victor for ARC, where they re-recorded their most famous songs. The following year, they signed to Decca. 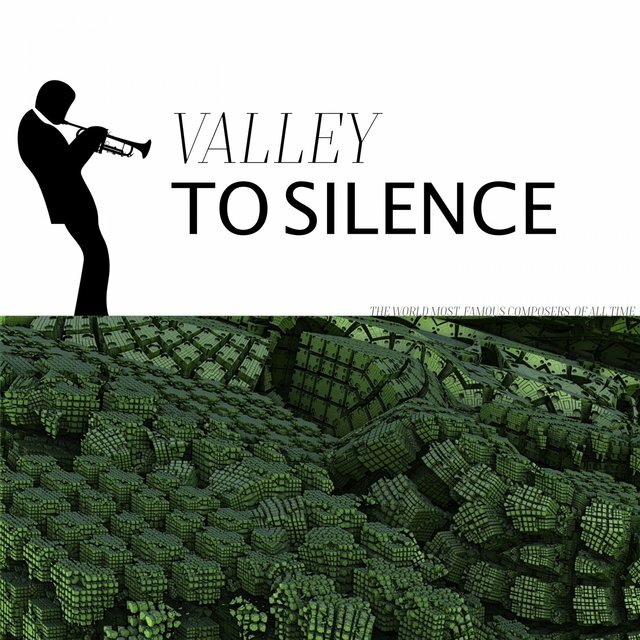 Eventually, the group signed a lucrative radio contract with XERF in Del Rio, TX, which led to contracts at a few other stations along the Mexican and Texas border. 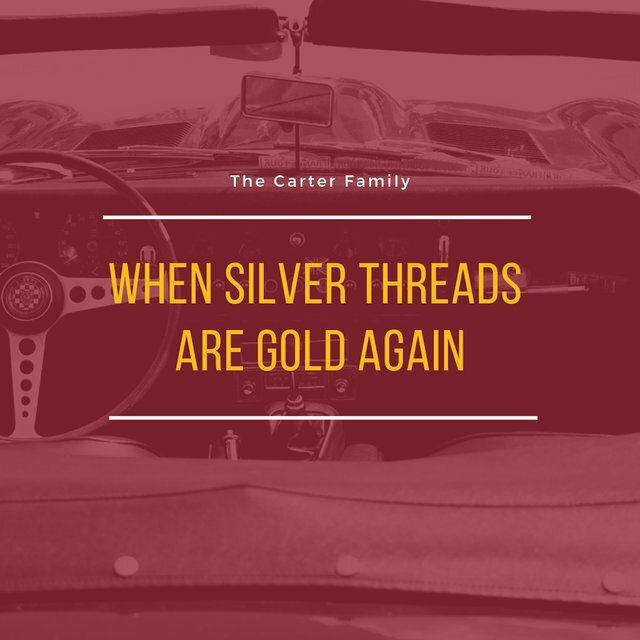 Because of their locations, these stations could broadcast at levels that were far stronger than other American radio stations, so the Carters' radio performances could be heard throughout the nation, either in their live form or as radio transcriptions. As a result, the band's popularity increased dramatically, and their Decca records became extremely popular. Just as their career was back in full swing, Sara and A.P. 's marriage fell apart, with the couple divorcing in 1939. 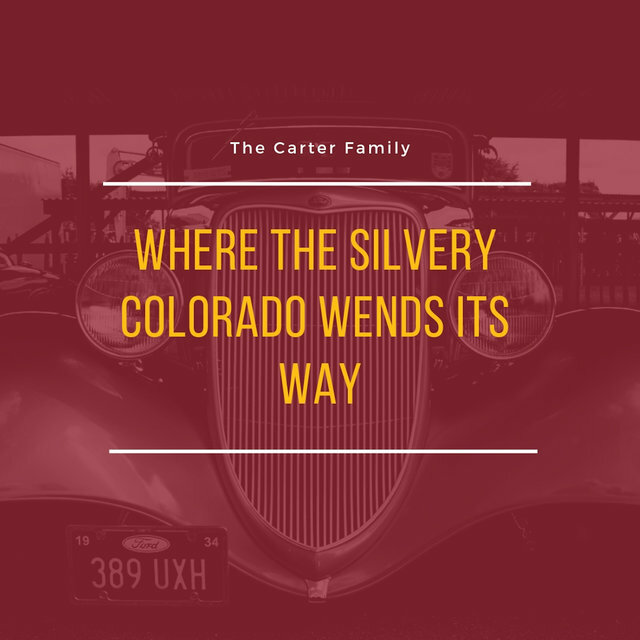 Nevertheless, the Carter Family continued to perform, remaining in Texas until 1941, when they moved to a radio station in Charlotte, NC. During the early '40s, the band briefly recorded for Columbia before re-signing with Victor in 1941. Two years later, Sara decided to retire and move out to California with her new husband, Coy Bayes (who was A.P. 's cousin), while A.P. 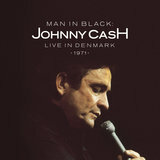 moved back to Virginia, where he ran a country store. 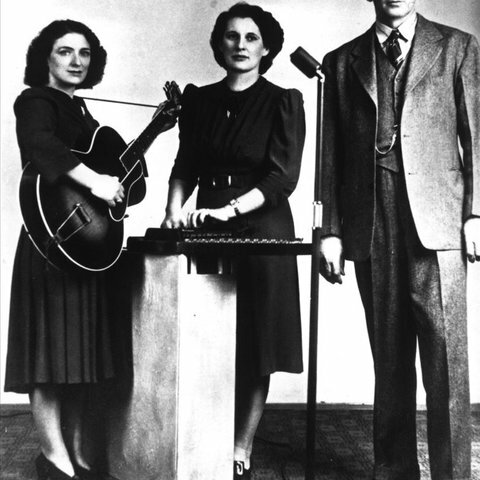 Maybelle Carter began recording and touring with her daughters, Helen, June, and Anita.